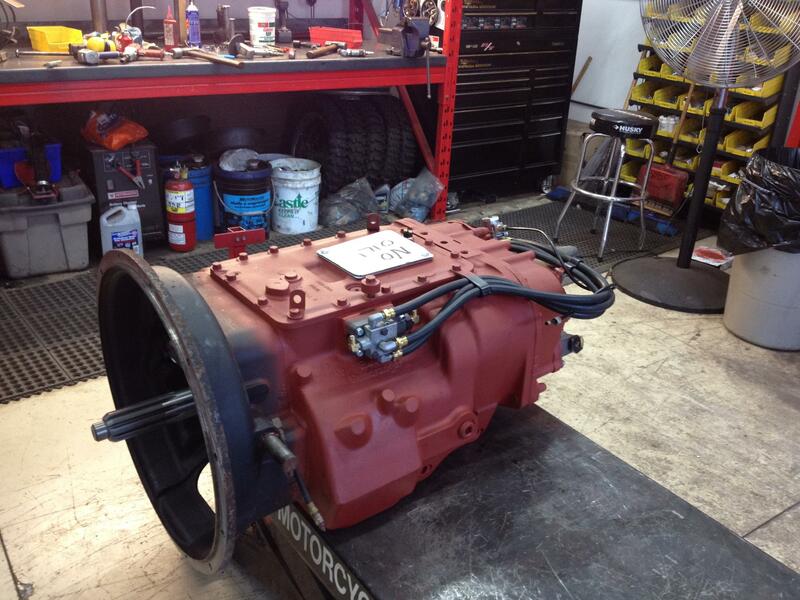 Truck Repair Waterford | Home | Probuild Transmission Ltd.
Probuild Transmission Ltd. is the go-to stop in Waterford for heavy truck services and repairs. We stand behind our work. We offer two-year warranties on our repairs so you can feel secure in your vehicle, knowing that it will get you to where you need to go. 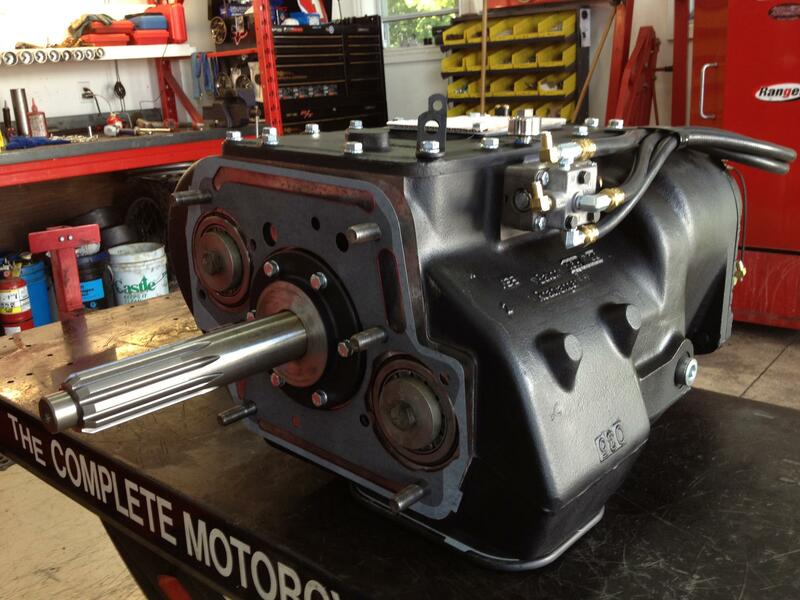 When you come to us, you get 17 years of trade experience put into repairing your vehicle. 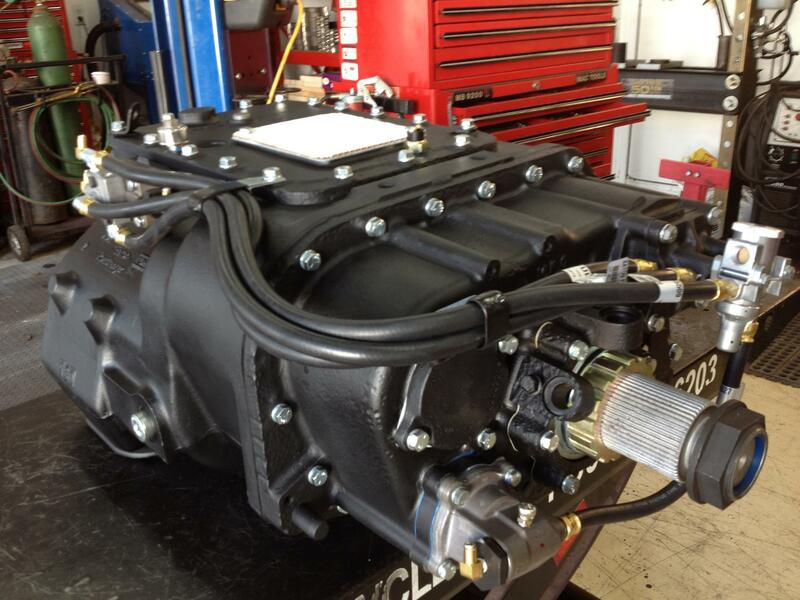 We are a family-owned and operated company, so you can rest assured we will be personable and friendly with you while we apply our knowledge to fixing your heavy truck. 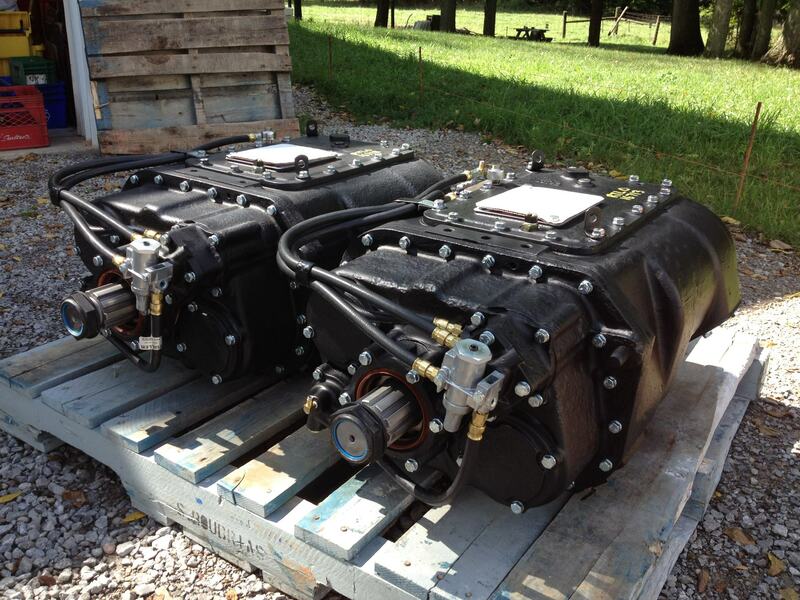 Whether you are a transport truck shop that needs a unit replaced or a simple truck owner with a driveline problem, we are happy to help. 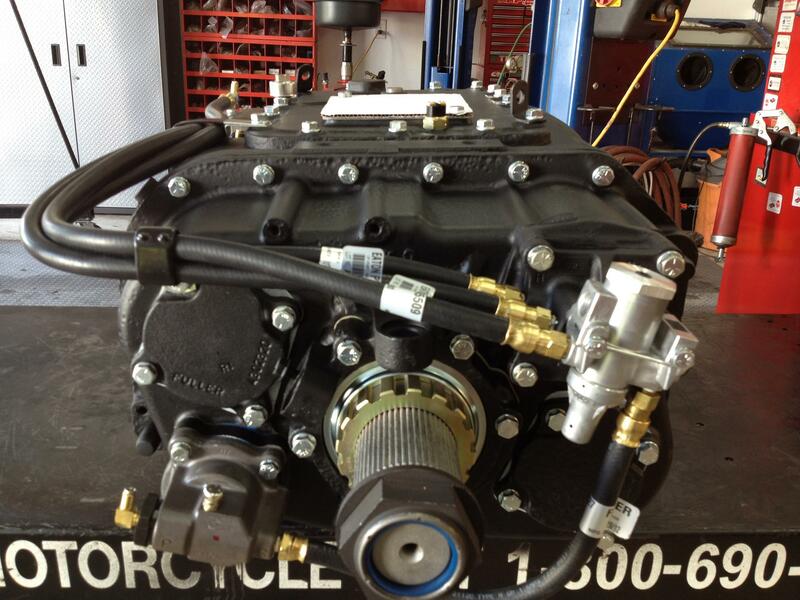 We offer our services to anyone who needs it, with special rates for parts dealers who need repairs or services done. Call us to set up an account and we’ll make sure you get what you need.